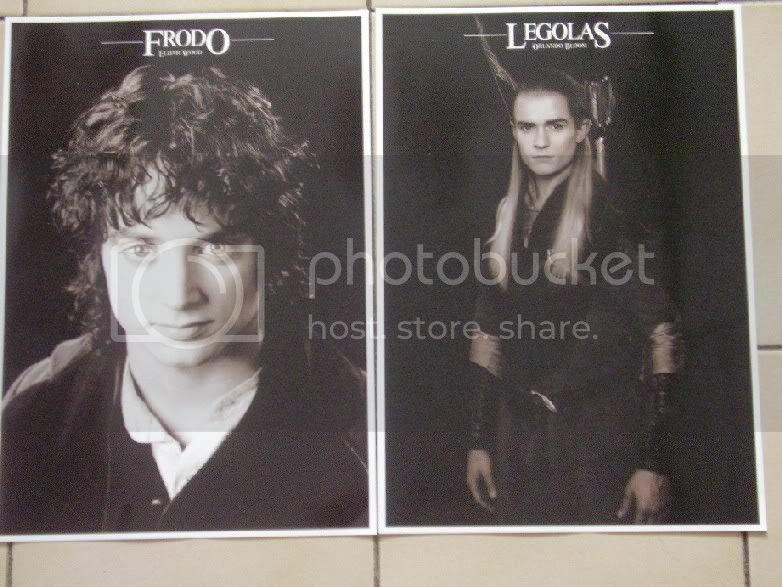 I've always liked that Frodo picture, but like you, didn't realise how different both sides of his face are. Fascinating! 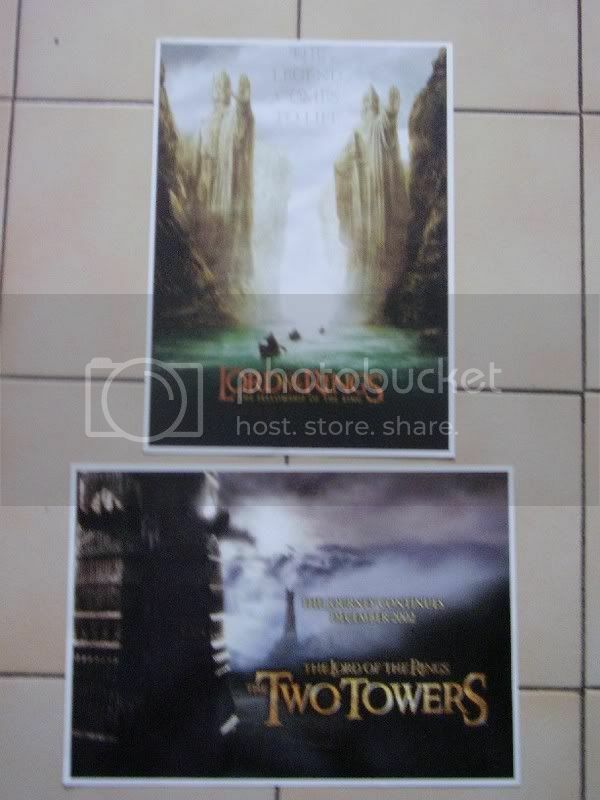 Bilbo's picture was on the first page, which showed the last four months of 2006. Frodo was "Mr. January". *g* Ann up there was saying what a shame it is there aren't portraits like these for the characters who come after. I agree! 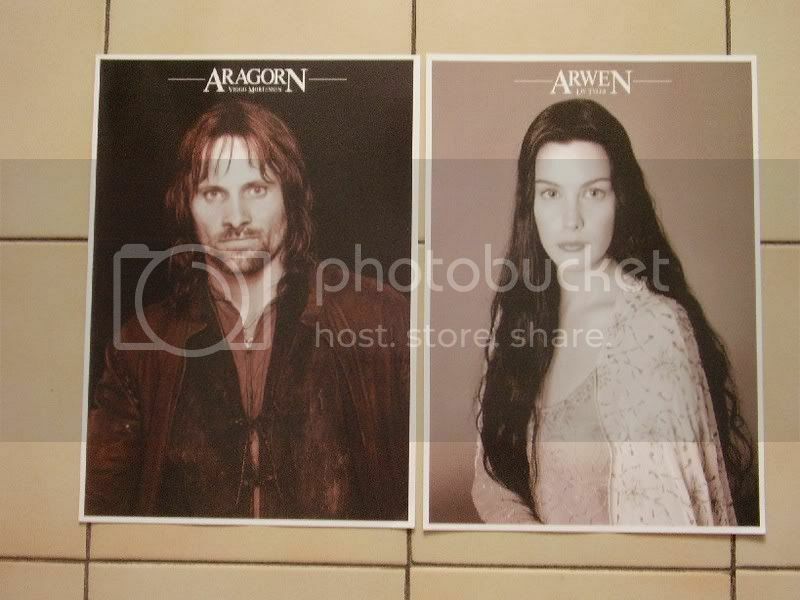 How I would love black and white portraits of this quality for Theoden, Eowyn, Eomer, and Grima, as well as Faramir, Denethor for Gondor, and (of course!) Smeagol/Gollum. I also feel that a full set needs Elrond. Not everyone liked Hugo Weaving as Elrond, but I did (apart from his intro. to the Council of Elrond speech which I thought sounded like his 92nd take, which it probably was).